The concert programme „Sound of Cinema“ has been developed under the musical direction of conductor and arranger Wolfgang Diefenbach. The exceptional and gripping concept is presenting compositions from popular movie classics. As one of the most knowledgable experts in the area of „movie soundtracks“, Wolfgang Diefenbach delivers the original version of famous songs with a opulent instrumentation consisting of choir, orchestra, soloists and rock band. „Sound of Cinema“ unites an unprecedented variety and bounteousness from big movies and carried away the audience to ovations with its spectacular sound not only in major concert halls and at important festivals, but also at international performances for instance in Prague, Budapest and Bucharest. The symphonic soundtracks of the milestones in the movie history have made the cinema an important messanger for classic soundscapes. Therefore, „Sound of Cinema“ presents outstanding compositions such as Henry V., parts of oratoriums such as Carmina Burana but also symphonic titles from Star Wars and many other soundtracks as for example from Lion King, Titanic and Sister Act and many others, entering the area of rock music. 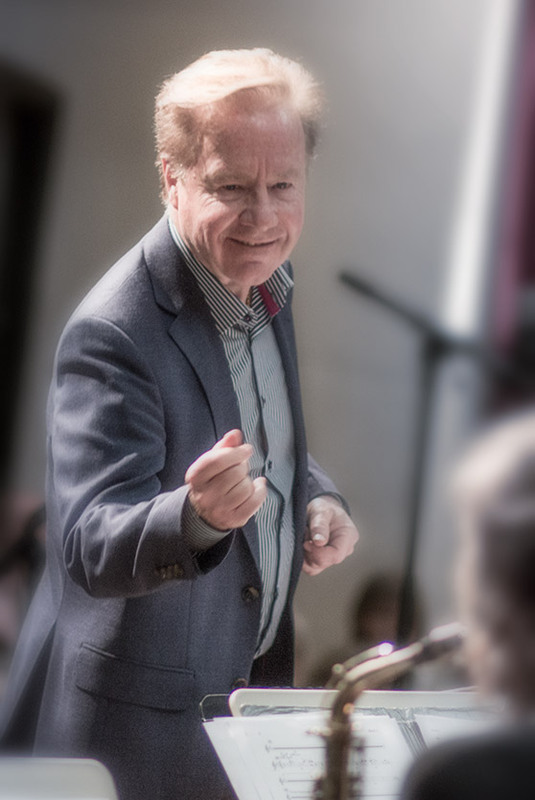 With the Baden Baden Philharmonic Orchestra Wolfgang Diefenback has found a particularly suitable symphonic orchestra for his film music project. The programme can be booked either with German vokalist Elke Diepenbeck or with international star singers like Dee Daniels, Madeline Bell or Ken Norris. Further participants is a Rock Band as well as a big choir. „Sound of Cinema“ already was performed with professional choirs such as the choir of the Franz Liszt Academy Budapest, the choirs of the Romanian National Philharmonic in Temeschwar, Craiova and Klausenburg, the Cathedral Choir of Mainz, the Concert Choir of Darmstadt and the Extra Choir of the National Theatre Karlsruhe. Of course, the concept can also be realised with other excellent and strong choirs and philharmonic orchestras. We would be glad to discuss the various options of co-operation, in order to arrange „Sound of Cinema“ on your stage.